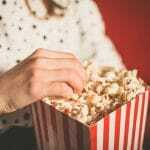 What is your favourite New Forest movie? Did you know that a huge variety of films have been set in the New Forest. Big blockbusters like Star Wars and Mission Impossible, TV shows such as Top Gear and ITV Drama Unforgotten, and fantastic short films like Quercus and Limit of the Land have all utilised the scenery of this district. All these films have brought a significant amount of economic benefit to the New Forest district.  Film:New Forest is a New Forest District Council Economic Development initiative which was set up in 2016. Attracting filming to the New Forest brings with it numerous benefits.  Firstly as the monetary benefits can be significant with the UK film and TV industry already worth £7.7 billion to the UK economy and this figure is only growing. If the New Forest can capture just a small percentage of this figure the economic benefits would be significant.  Secondly, attracting filming projects creates new employment opportunities for local skilled filming personnel, suppliers, accommodation providers, and food & drink services. The filming of Star Wars at Fawley brought with it an injection of over £1 million. Lastly, having the New Forest on the silver or TV screen brings attention to the district and subsequently attracts visitors with set-jetting or location vacations having increased in popularity hugely over the last few years. In recent times a huge variety of films have been set in the New Forest. The top 5 films by local spend are detailed below in the infographic.